The paint shop team at Newport Shipyard is experienced in all types, products and applications of finish paints as well as all surface preparation techniques. Interlux, Awlgrip, Interspray and Sterling are but a few of the products our paint ship team is well versed in. 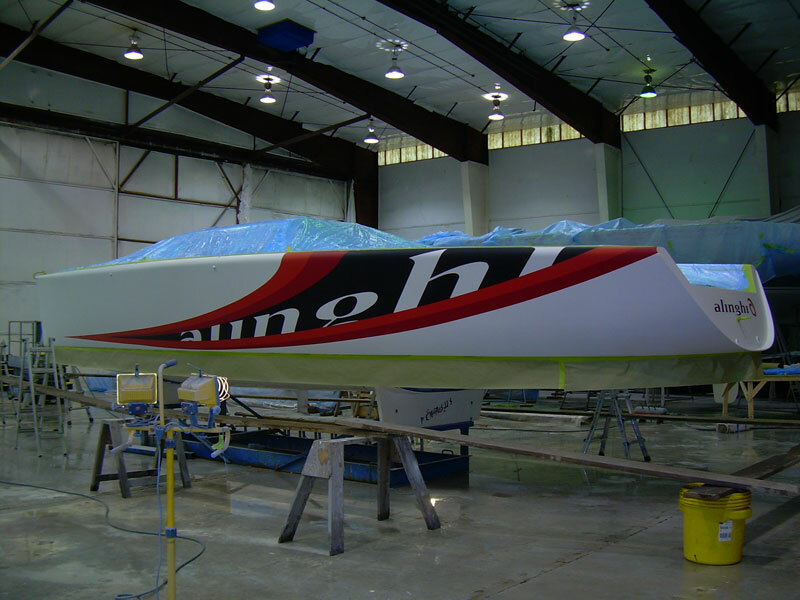 The paint crew is equipped to accommodate Awlgrip projects from 30’ to 180’, both sail and power. Topsides blends, buff outs, varnishing, corrosion repair and fairing are part of paint and finishing services we provide. 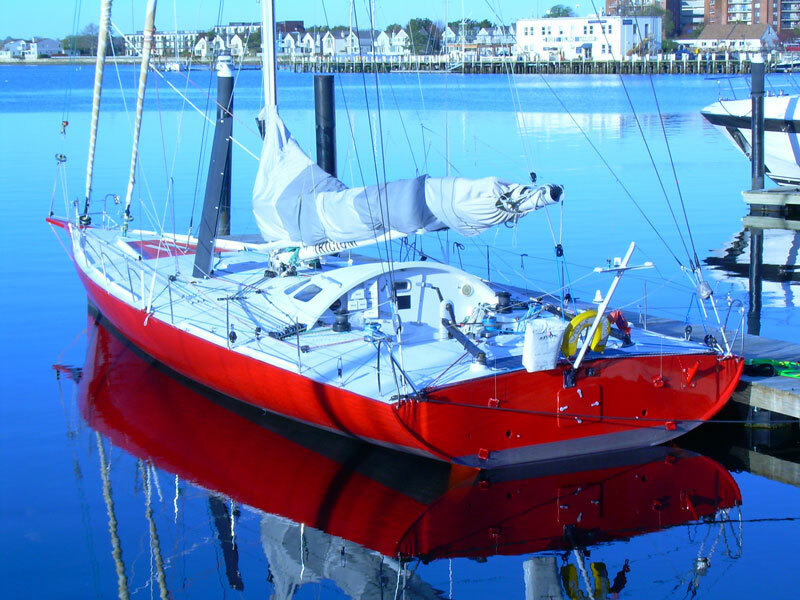 The Shipyard also provides bottom preparation and anti-fouling to race-ready levels. Our fiberglass specialists are expert in vacuum bagging fiberglass repairs when required.